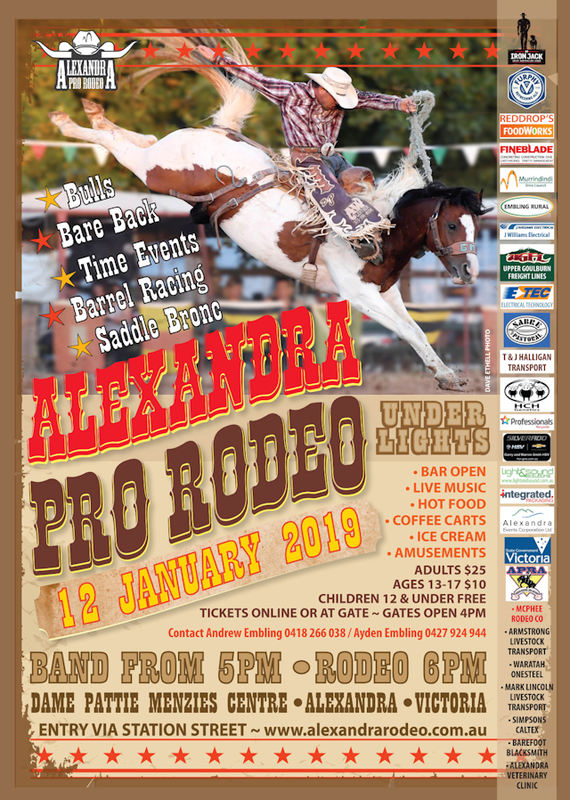 Book your accommodation now for Rodeo 2020. Thanks for the 2019 memories! Copyright © Alexandra Events Corporation Ltd.